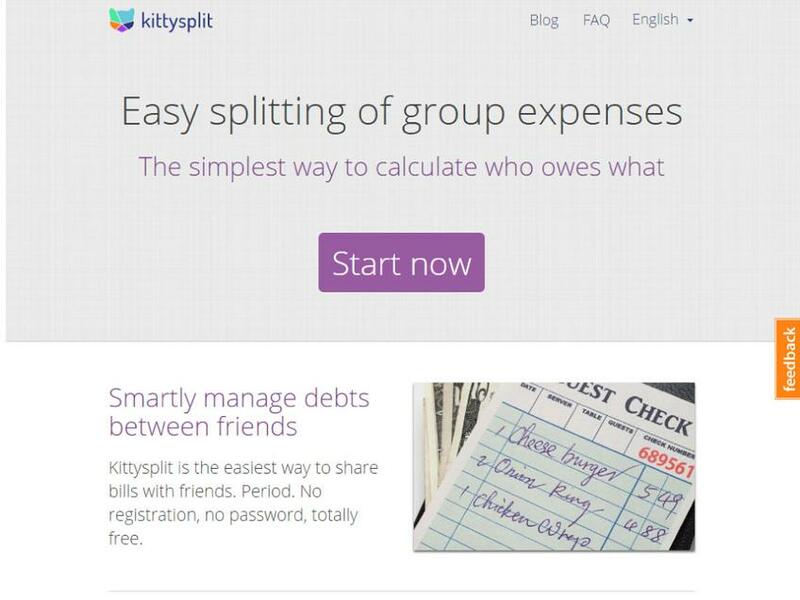 Easy splitting of group expenses. Kittysplit is ideal for situations where a group of friends do something together and everyone is spending money for the group, for example a skiing holiday, a bachelor party or a naked picknick. It's a calculator for working out who owes what.